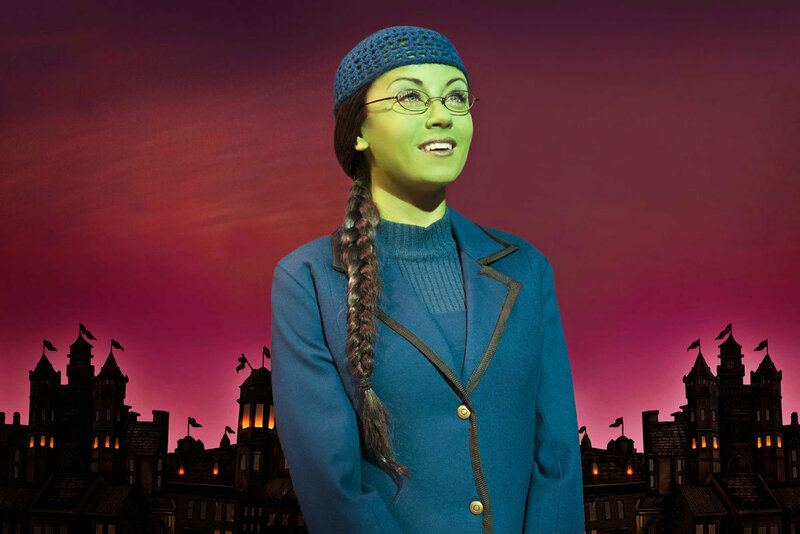 Emma Hatton will star as Elphaba from Monday 2 February 2015 in Wicked, the smash hit musical that tells the incredible untold story of the Witches of Oz, at London's Apollo Victoria Theatre. Currently the Standby Elphaba, Emma Hatton will replace international Wicked star Jennifer DiNoia, who is soon to play a special limited engagement as Elphaba from 27 October 2014 to 31 January 2015. Current star Kerry Ellis plays her final performance as Elphaba on Saturday 25 October 2014, while Savannah Stevenson continues throughout in her acclaimed starring role as Glinda. Acclaimed as “one of the most popular West End musicals ever” (Evening Standard), the London production of the global musical phenomenon is the 10th longest running show in the West End. Now in its 9th year, Wicked recently surpassed the 3357-performance run of the original production of Jesus Christ Superstar to become the 13th longest running musical in West End theatre history (as verified by The Society of London Theatre). Around the world, Wicked has already been seen by over 42 million people in 13 countries and won 100 international awards. Book your Wicked tickets today!